ISIS militants in Libya continue to attack key oil infrastructure in the country. The two large oil export terminals at Es Sider and Ras Lanuf came under ISIS attacks on January 4-6. Some oil storage tanks exploded after suffering damage from machine gun fire. NASA just published some shocking photos that clearly show the smoke plumes from the oil storage tanks are visible by satellite. The smoke blew east and northeast, blanketing Libya’s Mediterranean Coast. 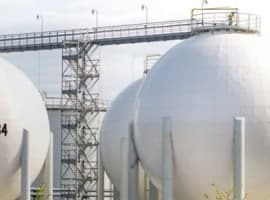 News reports suggest that at least five oil storage tanks are burning, each thought to have the capacity to hold 420,000 to 460,000 barrels of oil. Four of them are located at Es Sider and one at Ras Lanuf. 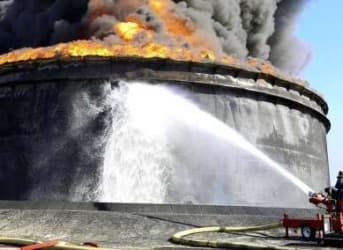 A spokesperson for the National Oil Company in Libya said that seven storage tanks were burning. Libya’s rival governing factions have taken steps to patch up their differences, signing a UN-backed power-sharing agreement in December. The attacks from ISIS threaten to inflict lasting damage on the heart of Libya’s economy: its oil infrastructure. (Click to enlarge) Related: Saudi Arabia Throws Down The Gauntlet, But To Whom? 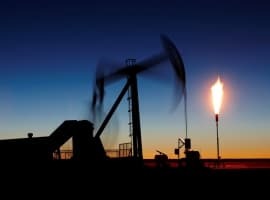 Is $20 Oil A Possibility? then stable state Libya at the time of Muamar Khaddafi. 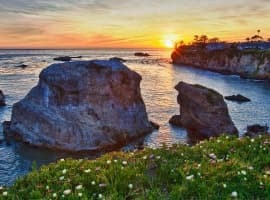 are behind all of this instability in ME!